With hundreds of recipes for mouthwatering candies, chocolates, pralines, cremes, fudges, toffee, holiday treats and no-bake cookies, this candy cookbook covers the traditional to the exotic. Complete with easy-to-follow instructions and 75 step-by-step photos, this is a treasure trove of information and inspiring recipes. Although many are intimidated at the thought of making candies at home, Jane Sharrock shows how to master a few basic principles that every candy maker should know. 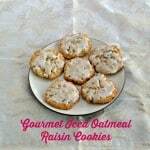 She makes it easy to produce delicious goodies in the home kitchen. I love making candy. There are so many different types of candy and so many different variations. 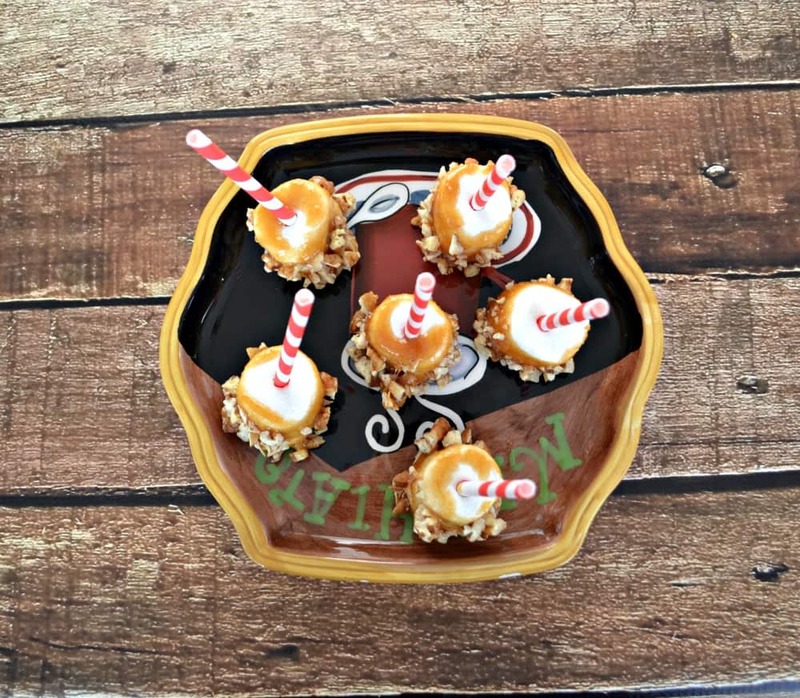 They range from super simple candies that are ready in 10 minutes to candies that take painstaking work but look gorgeous when they are finished. This cookbook opens up with the basics. These include what type of candy thermometer to buy, how to store candy, beating the candy, and what types of pans to use. Then there is a problem and solution section followed by photos of how to make a few of the candies. It’s a very informative beginning to the cookbook. Next comes the different sections of candies. It starts out with Heirloom Candies such as brittles and toffees then moves to fudge of all different flavors and types. Next up are designer delights like truffles and chocolate coated candies then Farmhouse Favorites which are popcorn candies and fruit candies. It finishes up with Short and Sweet which include bars, candy rolls, and cereal candies. There were so many awesome recipes in this book. 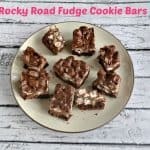 I have several on my list that I must try including English Toffee, lollipops, peppermint taffy, Christmas fudge, orange nut tea balls, and chocolate covered cherries. In the first week that I had this cookbook I made three wonderful candies. The first one was the Coffee Fudge. It’s a rich, decadent chocolate fudge with a light coffee flavor. Then I made White Chocolate Peppermint Bark which only took mints and was super tasty. But the best candy I tried were the Butterscotch Nut Marshmallows. They take regular sized marshmallows and dip them in homemade butterscotch. Then the marshmallows are rolled into pecans. I was having trouble dipping the marshmallows so I stuck some fun straws in the marshmallows and decided that I liked the look. I turned them into Marshmallow Pops and they were awesome! The soft butterscotch, crunchy pecans, and soft marshmallows were amazing. They were great for dessert and also for a snack. 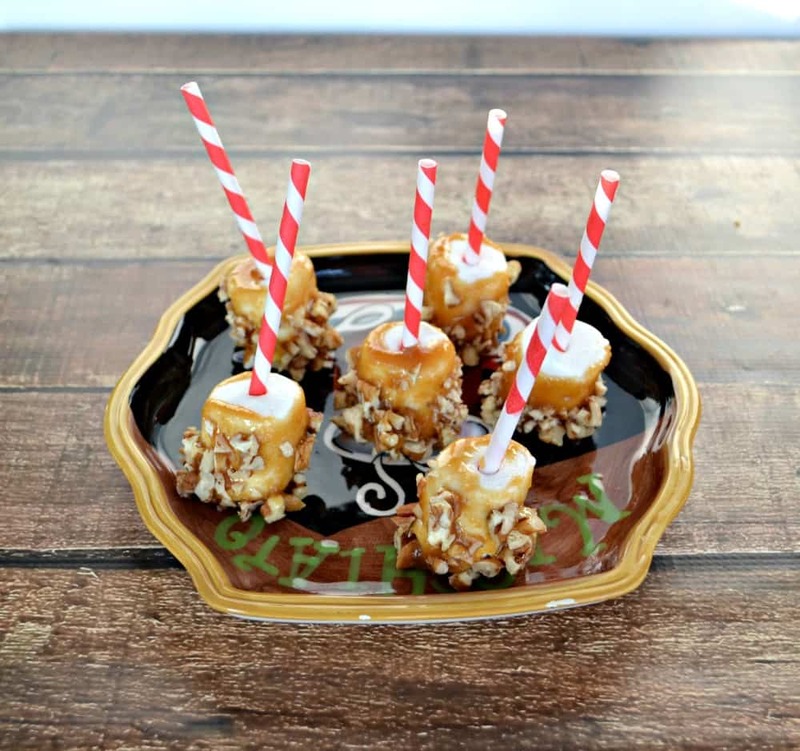 Marshmallows dipped in homemade butterscotch sauce and then rolled in pecans. 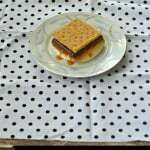 Cover a large countertop area or large baking sheet with waxed paper. Place the chopped pecans into a small dish. In a heavy saucepan over low to medium-low heat, bring the sugar, half and half and salt to a boil, stirring until the sugar dissolves and the mixture begins to boil. Cook, stirring occasionally to prevent scorching, to the soft ball stage (234 degrees to 240 degree). Remove from the heat. Stir in the vanilla, if using. 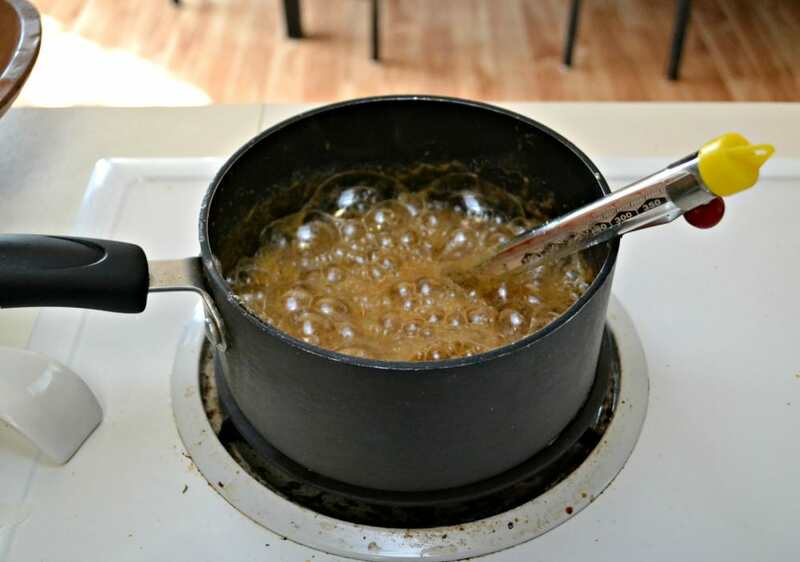 Set the saucepan into a pan or sink filled with hot water to keep the butterscotch warm. 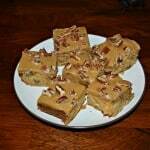 (Do not allow the hot water to seep into the butterscotch mixture.) 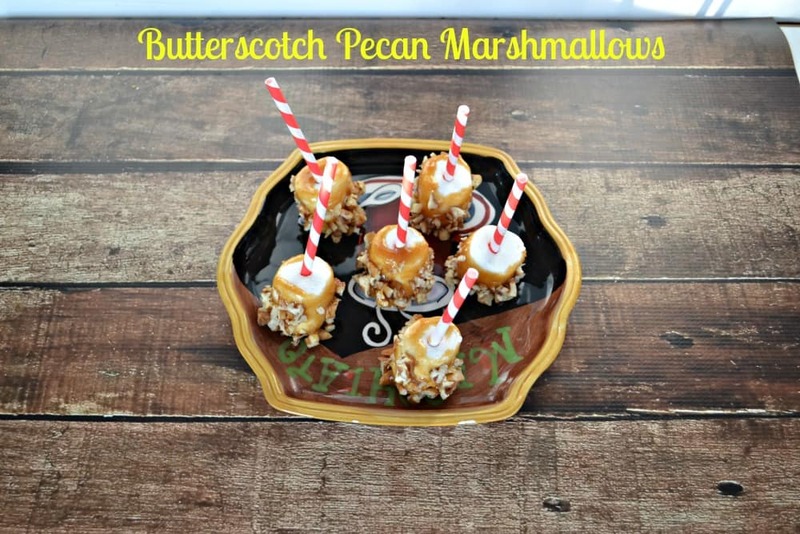 Using a fork, toothpick, or the straw halves, dip the marshmallows, one at a time, into the hot butterscotch mixture. Roll the coasted marshmallows in the chopped pecans. Place on the waxed paper to cool. Store in an air tight container. 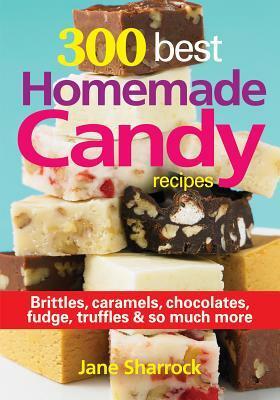 Recipe from 300 Best Homemade Candy Recipes by Jane Sharrock, 2014, Robert Rose, Inc. page 32.